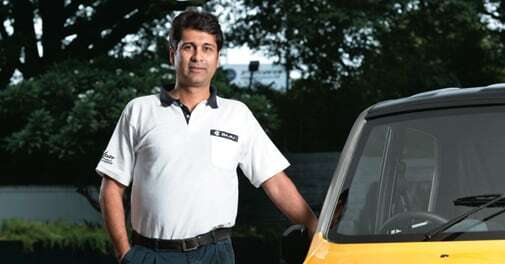 Rajiv Bajaj is not an easy man to write about. He is both rounded and angular, rooted in his yoga and homeopathy while he is ever willing to poke a sharp elbow in the ribs of his competitors. Dhruv Shringi, co-founder & CEO, Yatra.com says being an article associate at Arthur Andersen taught him professionalism and how to take the initiative. Can Jyothy Labs take on consumer products giants? The trouble is that our policy dinosaurs don't view inflation as a problem or growth as fragile. The result is that investors, both domestic and foreign, who have to deal with the real economy, have lost confidence, writes Business Today Editor Chaitanya Kalbag. There is no doubt that feature phones are becoming smarter to counter the growing popularity of cheaper Android devices. Android, meanwhile, is trying to eliminate the other big barrier for adoption of smartphones - language. First Global's Vice-chairman says India is not the only country experiencing a slowdown. Every single country in the world is sitting on a growth cliff, and has been doing so since 2008. The case study also highlights how often unorthodox approaches of non-sponsor brands managed to steal the show through innovative use of social media and public relation campaigns at the 2012 Games in London.